U-M is big. Let Campus Info be your starting point. We aim to make the University of Michigan feel like home.  Serving as a starting point for those navigating U-M, Campus Information shares personalized information and connects people to resources that will unlock all that the University of Michigan has to offer.